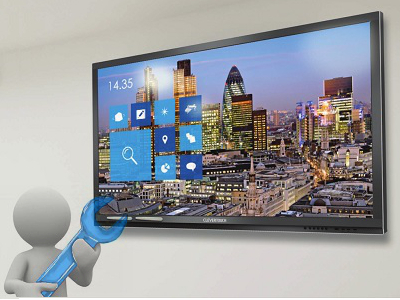 AV Installs Ltd provide professional installation services for all makes and models of interactive touch panels along with a comprehensive range of installation accessories including heavy duty wall mounts, mobile trolley solutions and electric height adjustable brackets. Our Installation services are suitable for Education, Retail & Corporate environments, we can also offer bespoke services and accessories for the most demanding installations. Safe Secure Mounting Of Any Size Screen. Cable Pack Including VGA, HDMI, USB, Audio.